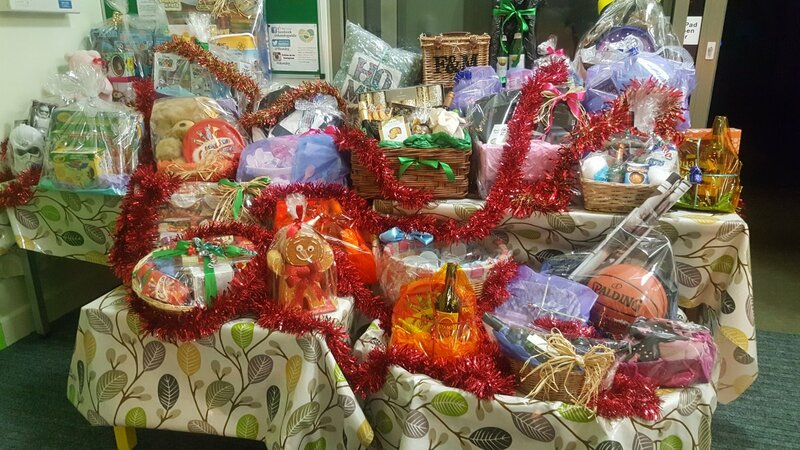 We would like to say a massive thank you to everyone who contributed to the raffle at our Christmas Market. With your generous donations we managed to raise over £4,0o0 for Thomley. Thank you! and lastly a special thank you to Fraser Dawson and The Chiltern Hospital for donating several bits of sporting merchandise with significant value.